Over 1.4 billion people don’t have access to electricity and rely on alternative fuels that can can be dangerous and harmful to a person’s health. By increasing safety and productivity while decreasing living expenses, sustainable energy improves all aspects of life for the members of a community. 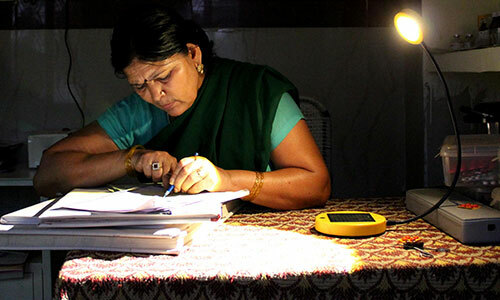 From solar-powered lights to clean cookstoves, the energy solutions featured in our database are as diverse as the problems they address.